A good 10-0 deck for the Lunar year challenge. Hey guys, ‘you’ here for my first deck submission ever! I hope you guys like it! Your main offensive card. 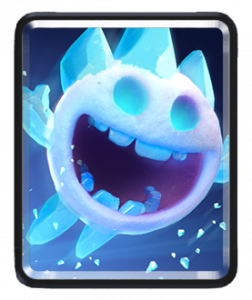 Fast and effective alone, it can also be paired with the ice spirit, ice golem, musketeer, or even skeletons. I suggest starting with a single hog rider in the beginning. This card is cheap but tanky. 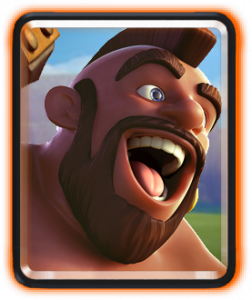 He can be used to lure troops away or tank for your hog rider. 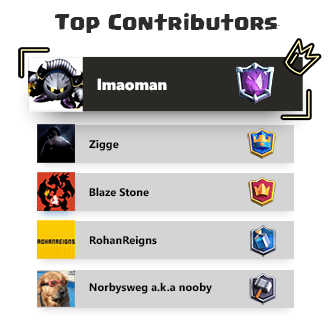 Also, he is very good on defense when paired with the musketeer and ice spirit. That way, it can easily take down weak cards such as the minion horde and goblin gang. This dude is very sneaky. 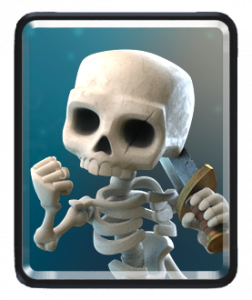 He can be used to defend against that last card, the one you dread the most(elite barbs). He can be paired with offense and defense. 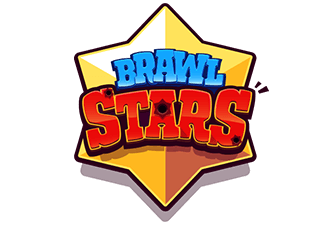 The musketeer can also be used for offense and defense. She is your main unit other than the hog rider. When a tank unit is coming down the lane, place the cannon and remember to place the Musketeer on the other side of the tower so that the enemy doesn’t get lightning value. She can be sued to take down air and ground units. Better is if paired with ice spirit. Here is your main tank defending card. Place it one tile to the left or right of the middle for the best defense. 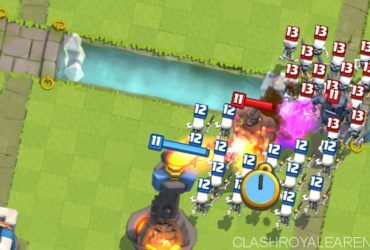 After that, if the enemy places a troop to destroy the cannon, place the ice golem or another defensive troop to keep the tank going. 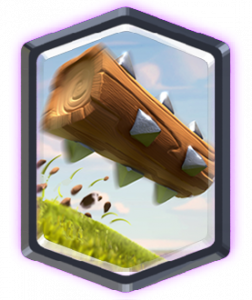 In my opinion is the best legendary in Clash Royale, The log can be used to take down troops such as skeleton army or goblin gang or any sort of ground spam troops. Also, it can be used to destroy that last troop that’s about to kill your tower. Very good on buying you time, especially with the new meta. This is another very important card in your deck. 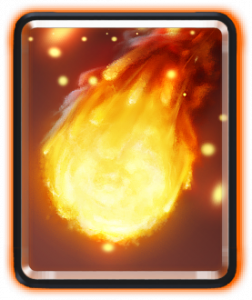 This card can be used to destroy huge pushes of spam and tank cards. This card also should be used at any time where there is immense value. Use it when there are elixer collectors or any buildings. Also, don’t be afraid to start cycling this card towards the last minute of the match. Since this isn’t a very fast cycling deck, you’ll get it back in no time. 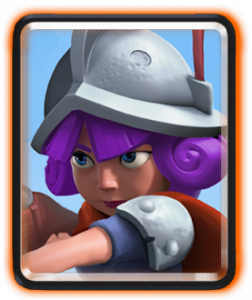 This card isn’t very useful for distracting cards like the elite barbs and Pekka. It may save your tower. They may be skinny and bony, but they turn out to be very useful. A good substitution for this card is either the arrows or zap. 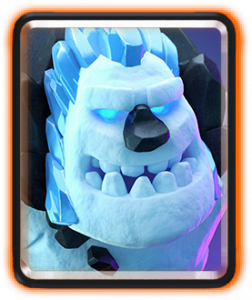 Zap is preferred because when it is paired with ice spirit and ice golem, it can easily take out any spam troops coming to destroy your towers. 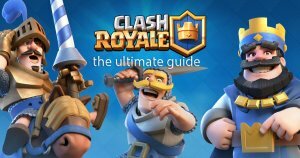 Thanks, guys for reading, and my email is [email protected] My Clash Royale name is you, and feel free to join my clan and ask any questions. The clan name is Pies Palz. Hope you guys are successful in the Lunar Year Challenge! I’ll see you guys next time!